This has to be pyjamas. I’m not into expensive gifts and you can’t beat a new pair of PJs! I can’t sing so shouldn’t judge, but it isn’t good, is it? They’re having fun though! A new Christmas release you are very excited about. Probably your own, right? Ha! I am VERY excited about my Christmas release but I’m also looking forward to diving into How To Stuff Up Christmas by Rosie Blake. 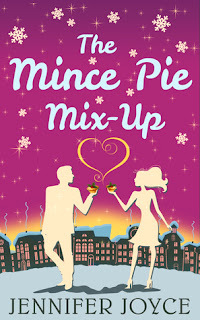 I love the title and the cover and can’t wait to get stuck in! What’s your approach to decorating the Christmas Tree: go big or don’t go / less is more? Go big or jog on, matey! Christmas is tacky and gaudy and I love it that way. I tried to colour co-ordinate my tree for a few years (pink, pale blue and silver) and do you know what? It was BORING. Now anything goes. The more the merrier! We have a mix of shop-bought decorations as well as homemade ones, plus chocolates and candy canes. The Grinch, love or hate? 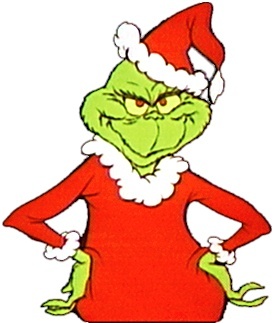 I do love Christmas so The Grinch and I probably don’t have anything in common, but I can’t help liking it. It’s fun and festive and he does learn his lesson so I’d give The Grinch a big squishy hug (against his will, I should imagine). Thank you Jennifer for stopping by and answering all my festive questions! I hope you have a wonderful Christmas! 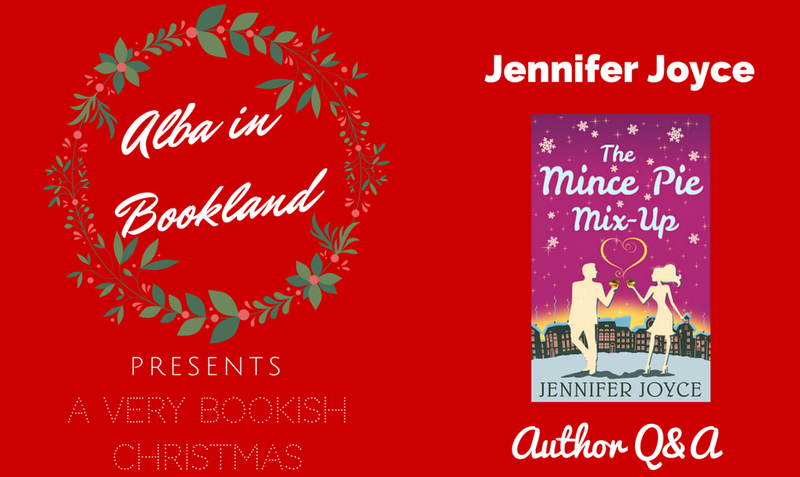 Jennifer's Joyce latest release is The Mince Pie Mix-Up! 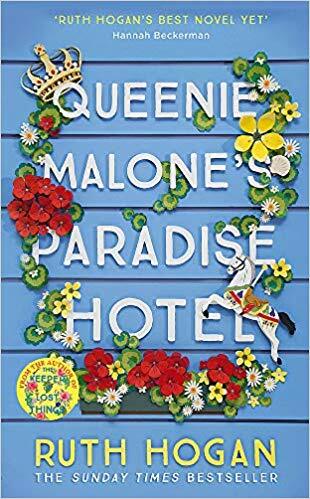 Get it now on Amazon UK!